Last edited by Burky on Tue Jun 08, 2010 3:16 pm, edited 1 time in total. This is a water-tower in my home town, Joensuu. It's HUGE (that's why only part of it is in the picture )! When I was a child the tower was open for public and it was great fun to climb all those neverending stairs. I've more pictures, but I don't want to scare people more than I already have. 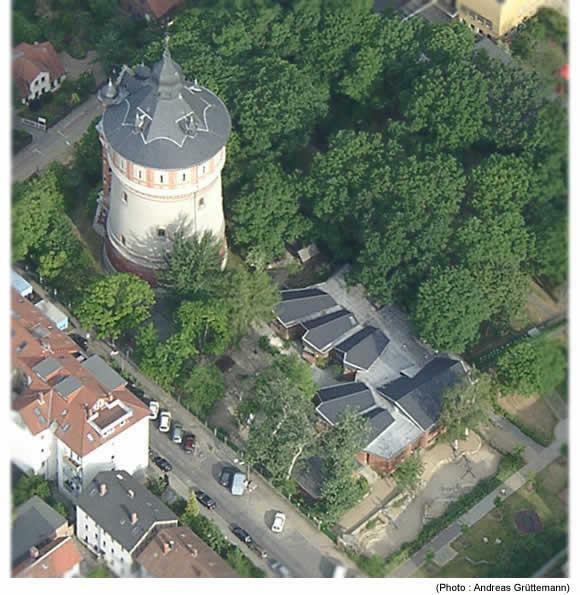 This is the ex-watertower in Braunschweig. Last edited by brunswiek on Thu Jan 04, 2007 6:01 pm, edited 1 time in total. susyq wrote: This is a water-tower in my home town, Joensuu. If I see that picture I agree on you Klazu. Compared to all the other pictures it's totally different ans ugly.